Description:Hong Kong is a city, and former British colony, in southeastern China. Vibrant and densely populated, its a major port and global financial center famed for its tower-studded skyline. Its also known for its lively food scene  from Cantonese dim sum to extravagant high tea  and its shopping, with options spanning chaotic Temple Street Night Market to the citys innumerable bespoke tailors. Minimum Balance 200,000/- (For Single Person). 4 Passport size photographs( Background should be White). Request Letter for Consulate on Company Letterhead with Visiting Card. 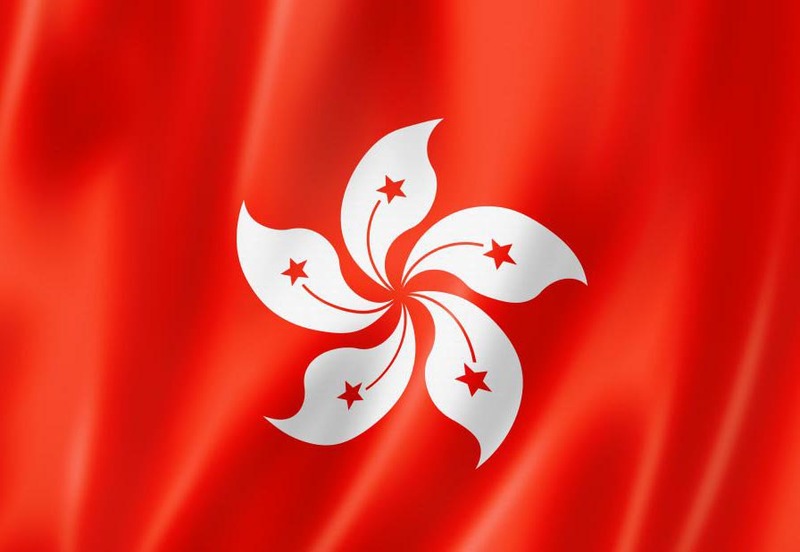 Hong Kong Tourist Single Entry Visa Travel Validity & Stay Validity as per Confirm Ticket.